In the past few years, we have covered plenty of cool power banks and portable chargers for smartphones and tablets. 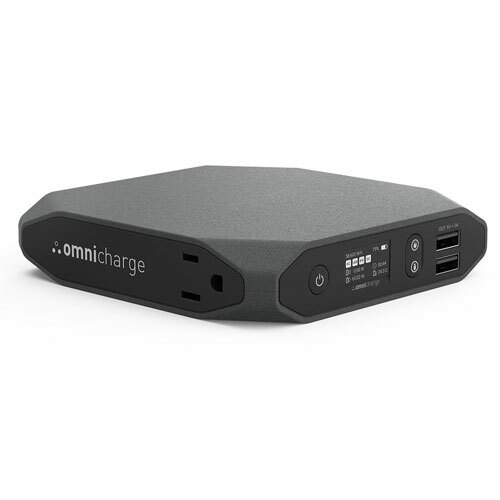 The Omnicharge is a portable power bank with a AC/DC outlet and dual USB ports that let you charge your laptops, tablets, smartphones, and everything in between. According to the manufacturer, this can charge your smartphone up to 9 times, tablets up to 3 times, and a MacBook Pro 15″ to 60% charge. 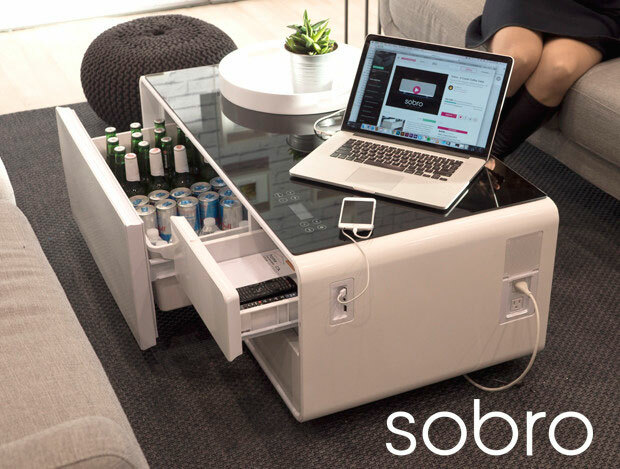 You can recharge the device with solar panels, USB outlets, or 12V car outlets. Omnicharge’s OLED screen lets you monitor power status conveniently. The device comes with a 10-layer power protection system for your safety.